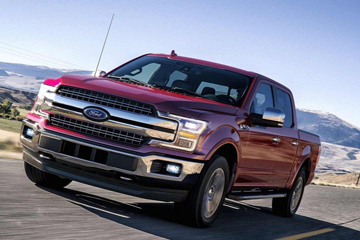 Introducing the All-New 750HP 2018 Petty’s Garage F-150. When you think Richard Petty, you tend to think a few things; A cool cowboy hat, the King of NASCAR, and the fact that he performs magic on anything with four wheels, including the all-new 750HP 2018 Petty’s Garage Ford F-150! Military AutoSource and Richard Petty have teamed up for the 2nd consecutive year to bring the members of our great U.S. military, not only a 2018 Petty’s Garage Mustang GT, but an all-new 2018 750HP Petty’s Garage Ford F-150, and let me tell you this thing is a beast! 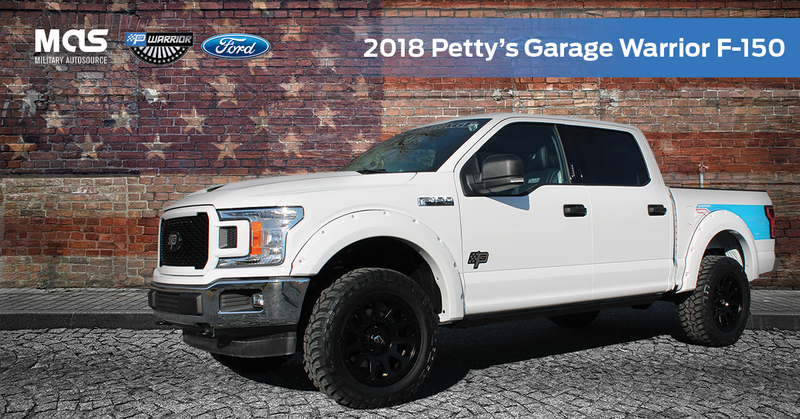 This model is special because you now have a chance to build your own customized Petty’s Garage Warrior F-150 exclusively through Military AutoSource. 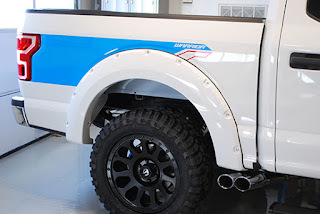 Every Petty’s Garage Warrior is thoughtfully designed to inspire and impress. The team focuses on every detail to ensure each vehicle has a look, feel and performance you expect from the Petty name. 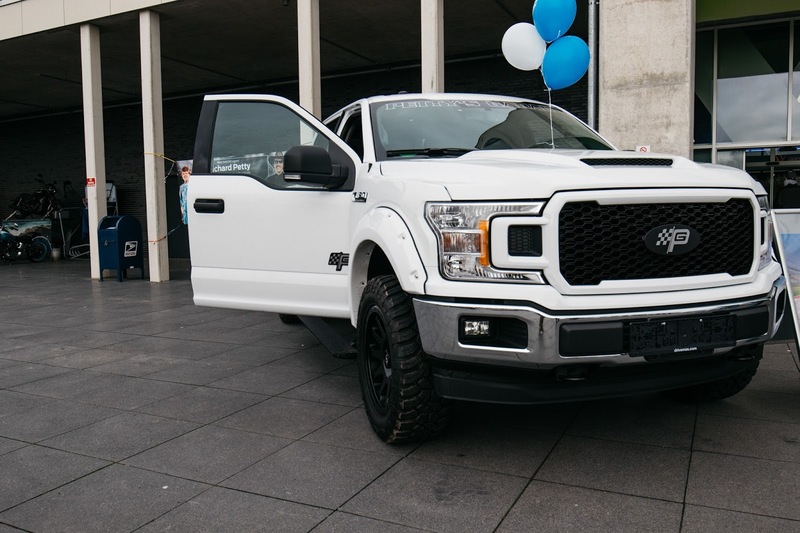 The all-new 2018 750HP Petty’s Garage F-150 is built upon an F-150 SuperCrew® 4WD XLT 4×4, giving this beast a proper base to start building!